Vitrification has in recent years become the cryopreservation method of choice, with high survival rates and developmental potential of oocytes and embryos similar to fresh ones. Yet there are challenges to overcome, both for the oocyte and embryo and for the embryologist. 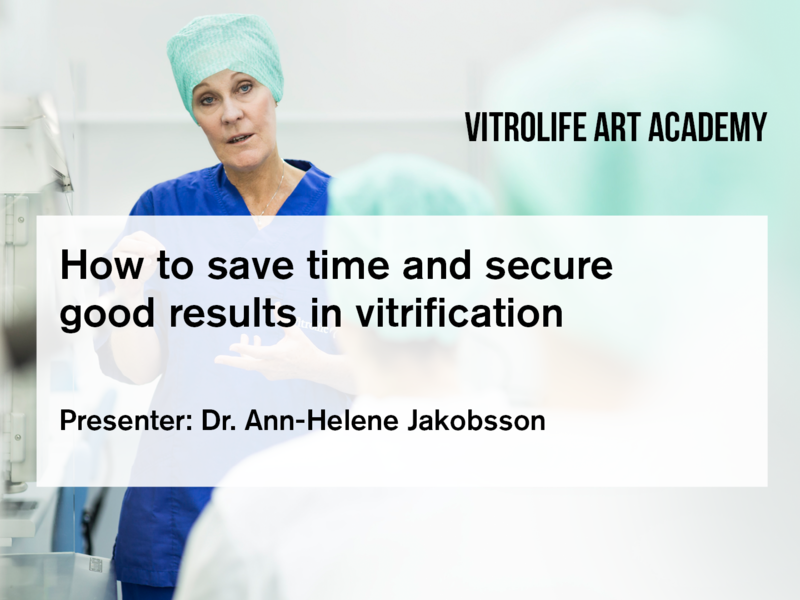 In this recorded webinar Dr. Ann-Helene Jakobsson will give you insight into how to succeed with vitrification.